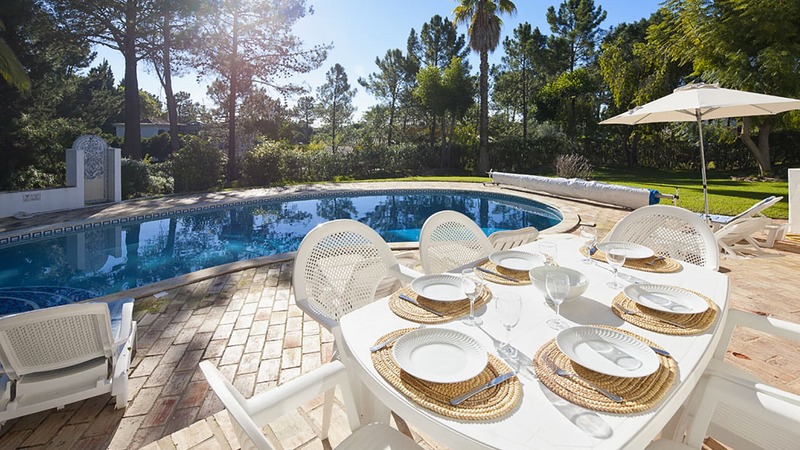 Villa Silvana is located in the Monte Golfe area of Quinta Do Lago, near restaurants, shopping center, bars and beach. The villa can accomodate 10 guests in its 5 spacious bedrooms with bathrooms. 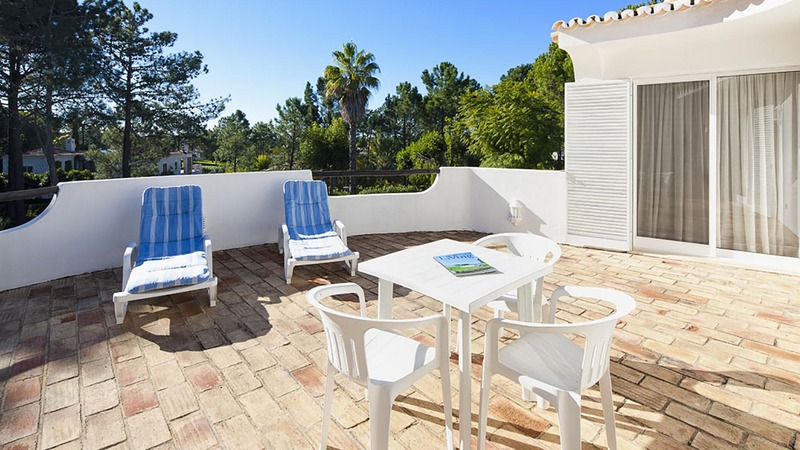 Come and stay in this charming villa, where you can enjoy the Algarve sun by the pool. Room, Ground level. This bedroom has 2 twin beds configurable as a double bed. Bathroom ensuite, With bathtub, shower. Room, 1st floor, direct access to the terrace. This bedroom has 1 double bed. Bathroom ensuite, With 2 washbasins, bathtub, shower. You'll find the dining area with two steps down to the spacious living room with marble floors throughout. The living room is divided in two different sitting areas with sliding windows leading to the terrace and the pool area. There is also a cloakroom. Large kidney shape pool (approximately 5.9mx11.9m) on south side of the villa (can be heated upon request at extra cost). The charcoal barbecue is at your disposal, you can enjoy al fresco meal under the Algarve sun. The gardens are mostly lawned and offer natural shade from tall pine trees. The plot is fenced and screened by rows of oleander hedges. 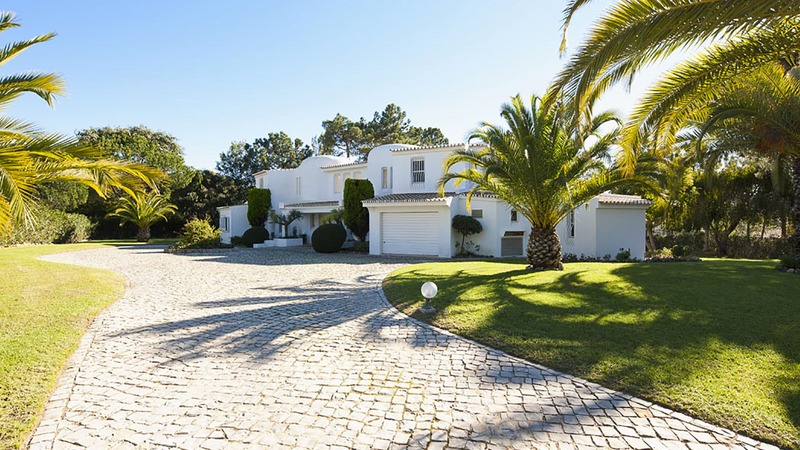 Villa Silvana is situated in the Monte Golfe area of Quinta do Lago, a quiet area a short driveaway from Quinta do Lago shopping centre, restaurants, bars and the beach.